Pros: Students learn to think in new ways while playing a really entertaining game that extends beyond the screen. Cons: A short cartoon introduces a problem, but kids may not understand right away that they need to stopper the volcano. 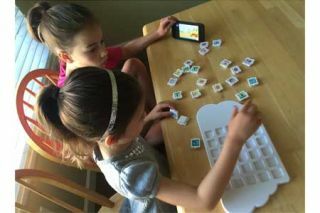 Bottom Line: Programming that combines engaging physical puzzle tiles with digital game play.